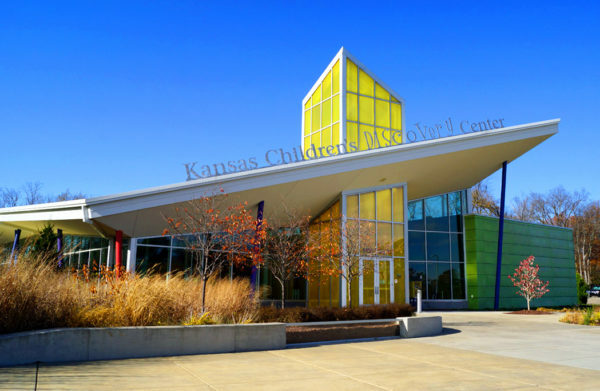 The Kansas Children’s Discovery Center will be closed on Tuesday, September 18 to begin set up for The Pigeon Comes to Topeka! A Mo Willems Exhibit. The museum will reopen on Wednesday, September 19 at 9 AM, and the The Pigeon Comes to Topeka! A Mo Willems Exhibit will open September 24 at 10 AM.